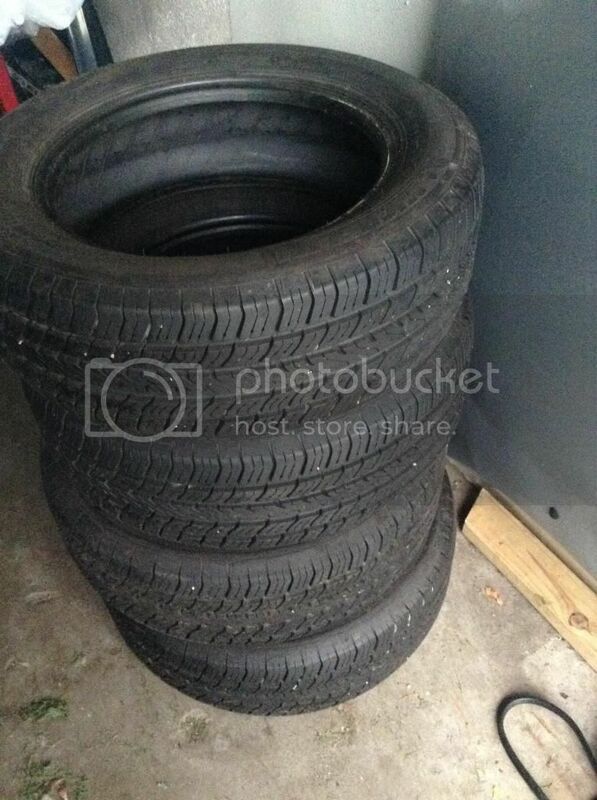 4 Michelin harmony tires for sale all 4 like brand new with 10/32 of tread. 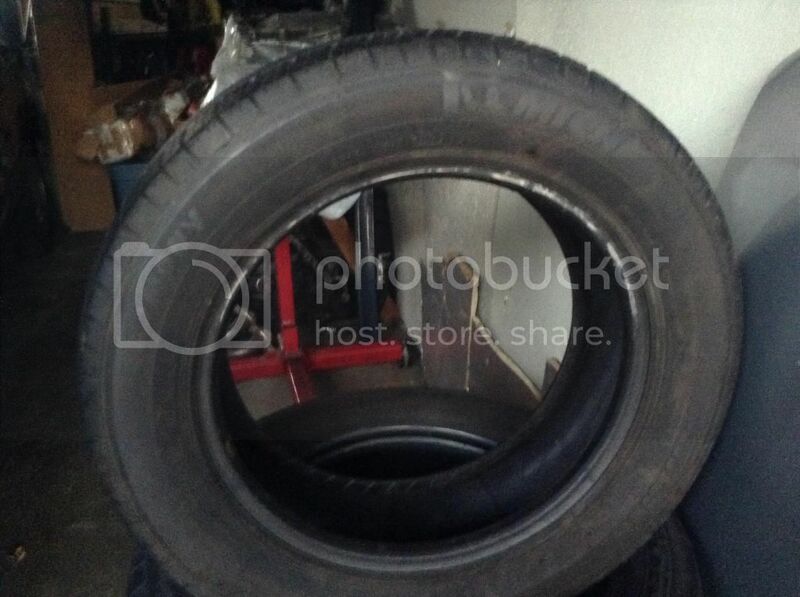 Brand new start with 11/32nds Tires in great condition with NO weather cracking, NO holes or patches. 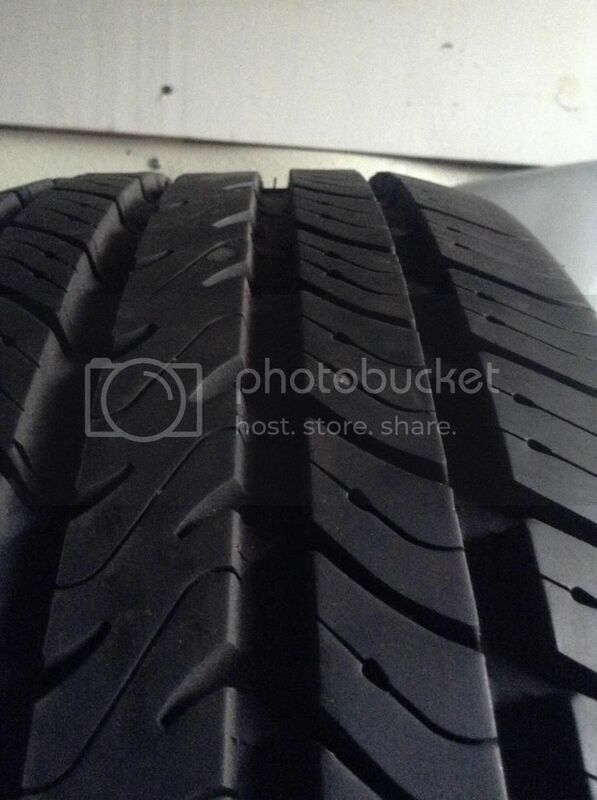 Great all season tires. Looking for $200 call or txt. Serious inquires only.